Money and mental/emotional health? Yes! 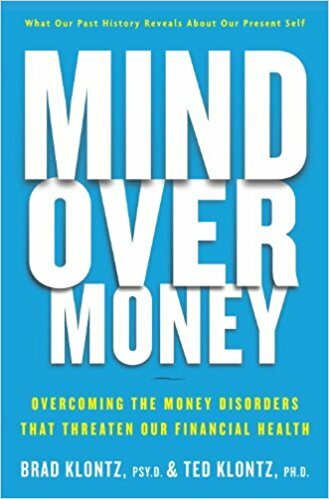 Mind over Money, by Klontz and Klontz, is an excellent exploration into the emotional and psychological relationship we all have to money. Understand how pivotal moments in your early years may be affecting how you handle money now. If you struggle with money, or it causes conflicts in your couple or family, this is the book for you. 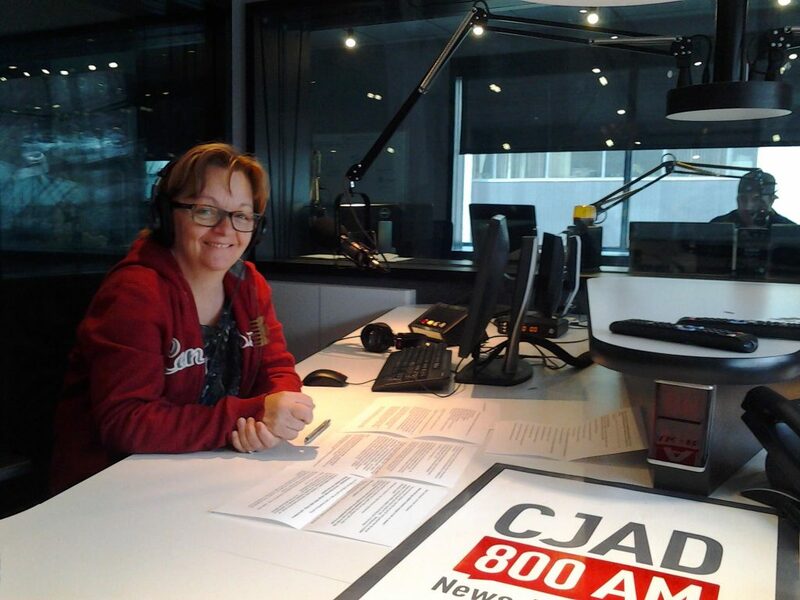 I am sharing several radio segments I was invited to do on Montreal’s CJAD .. Boomer’s View with Elizabeth Stafiej. 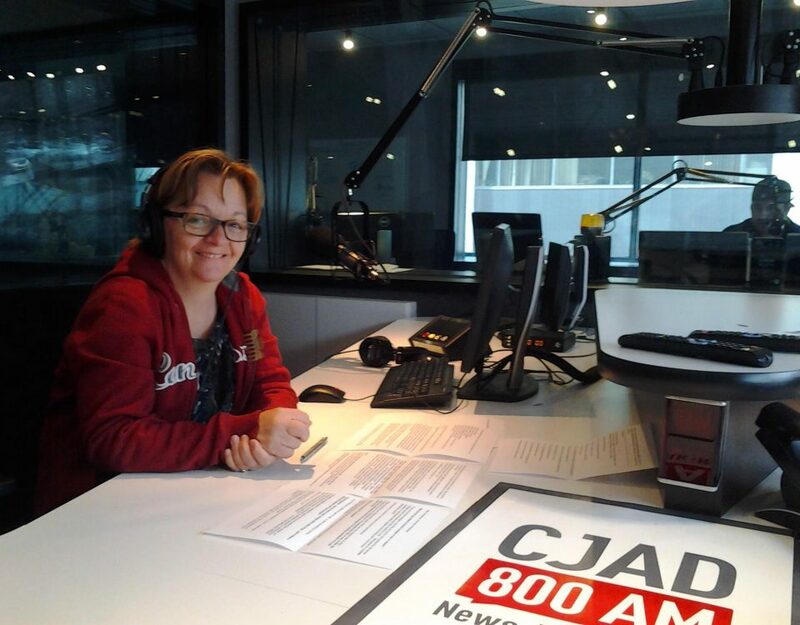 This particular segment was about the Sandwich Generation, and how to cope. Suffer from Anxiety? There’s help! 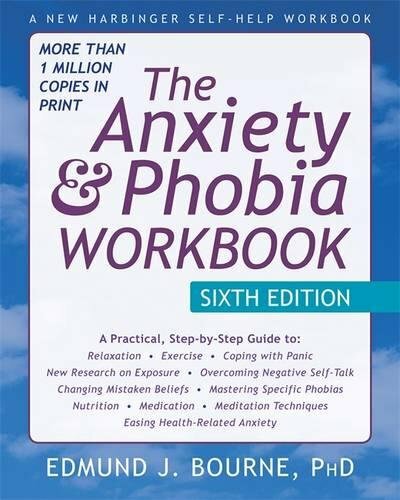 If you struggle with anxiety, the Anxiety and Phobia Workbook is a must. 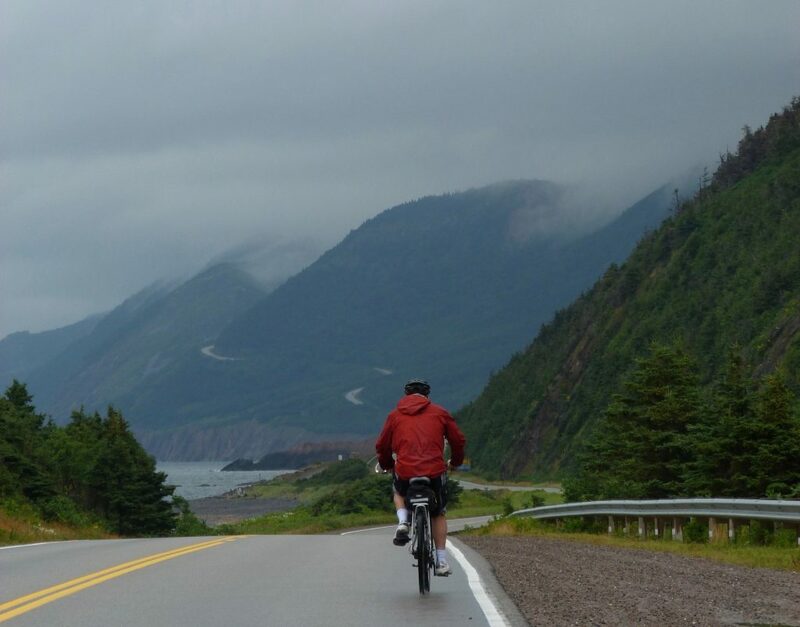 Understand the physiology, learn strategies… feel better! Never underestimate the power of information! 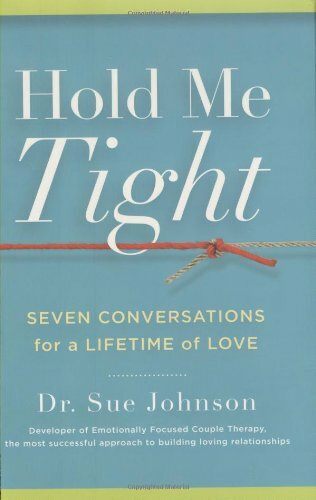 Sue Johnson’s Hold Me Tight is the road map we use in couple’s therapy to help you get back to the couple you want to be. I ask all my couples to read this before we start on our work together. Learn what you are really saying when you get stuck in your familiar patterns and learn how to hear it from your partner. Bibliotherapy is a fabulous adjunct to face-to-face talk therapy. There is so much information and wisdom out there why not take advantage! Under The Library section of My Blog, you will find titles I regularly recommend to my clients. Struggling with self-esteem? 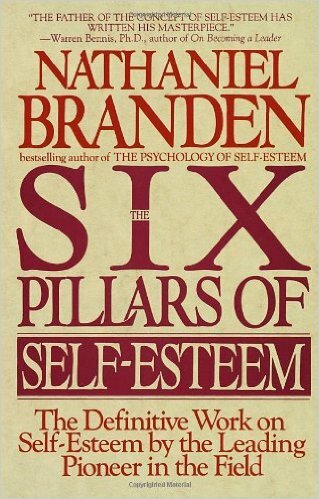 Nathaniel Branden’s seminal work The Six Pillars of Self Esteem has helped countless clients regain a sense of themselves, change negative thoughts – through the act of writing, an important part of the work in this book – and allowed for the sense of competency and mastery of self needed to live fully and happily. You will not regret using this book. Important information from the Gottman Institute! 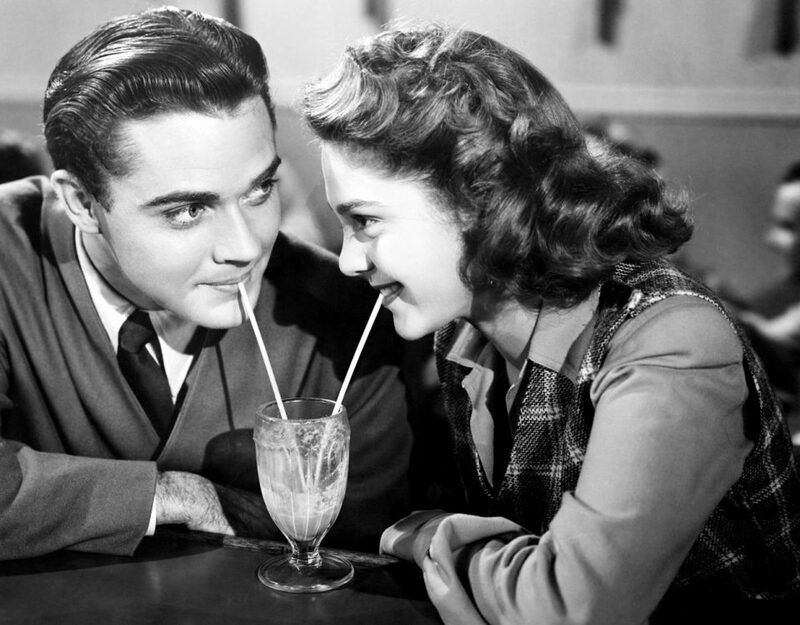 Read this to understand the benefits of Couple Therapy. Have a wonderful day!